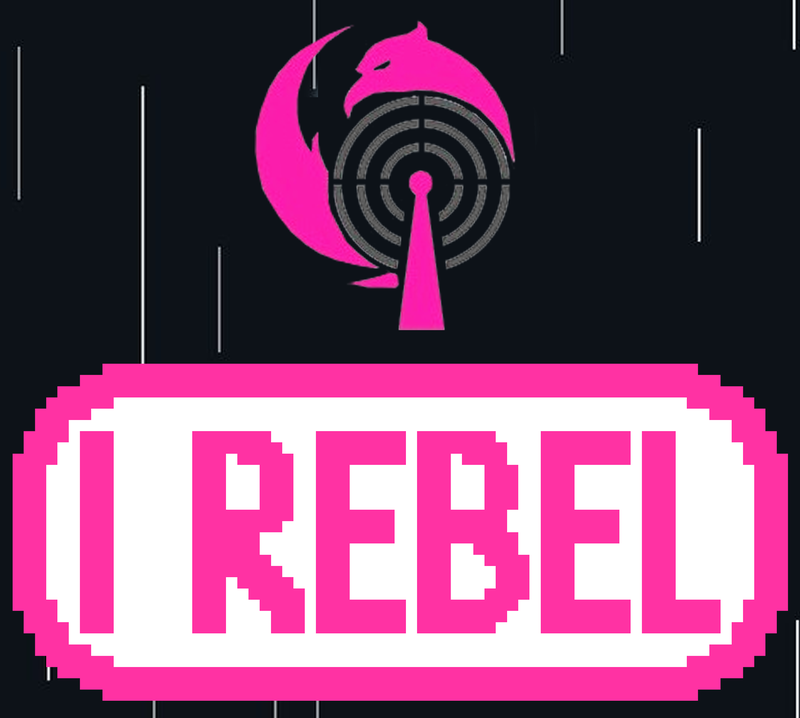 Jackalmen Games is a Star Wars: Destiny Podcast, Youtube, and writer for IRebel! The Rolling Thunder Report, Issue #5 – Why eYoda/eHondo will Win Worlds! Written by Ray from Jackalmen Games Special chaining has been the talk of the town since the drop of the Legacies 2 Player Game. We first saw the benefits of this mechanic in decks like R2P2 (Rey2/Poe2) with Poe Dameron – More Than a Pilot and Poe Dameron's Blaster dealing 3 damage to your opponent before… Continue reading The Rolling Thunder Report, Issue #5 – Why eYoda/eHondo will Win Worlds!